Learning Chinese is a long road, so we’ve got to have some fun along the way, right? 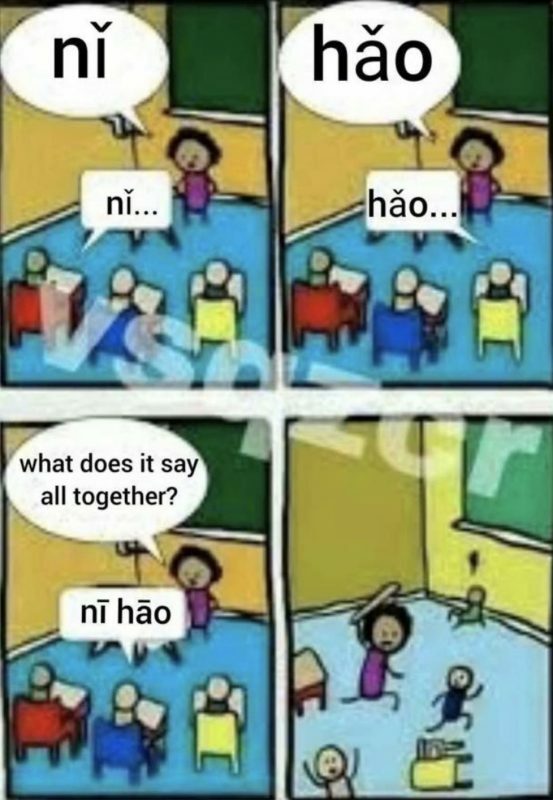 There are some great Chinese memes, images and videos out there which all students of Chinese will be able to relate to. Here we handpick our favourite ones and share them with you. Please note – you can find these, and a whole load more via our Facebook, Instagram and YouTube pages. Just follow us for stuff like this on a daily basis! 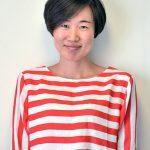 Measure words – the bane of every Chinese language learner. Thank goodness we have 个 to fall back on! Why does every word need a different measure word anyway? Whether you are a beginner or fluent you will be able to relate to Measure Word struggles in a heart beat. It’s something Drake makes his feelings perfectly clear on also! 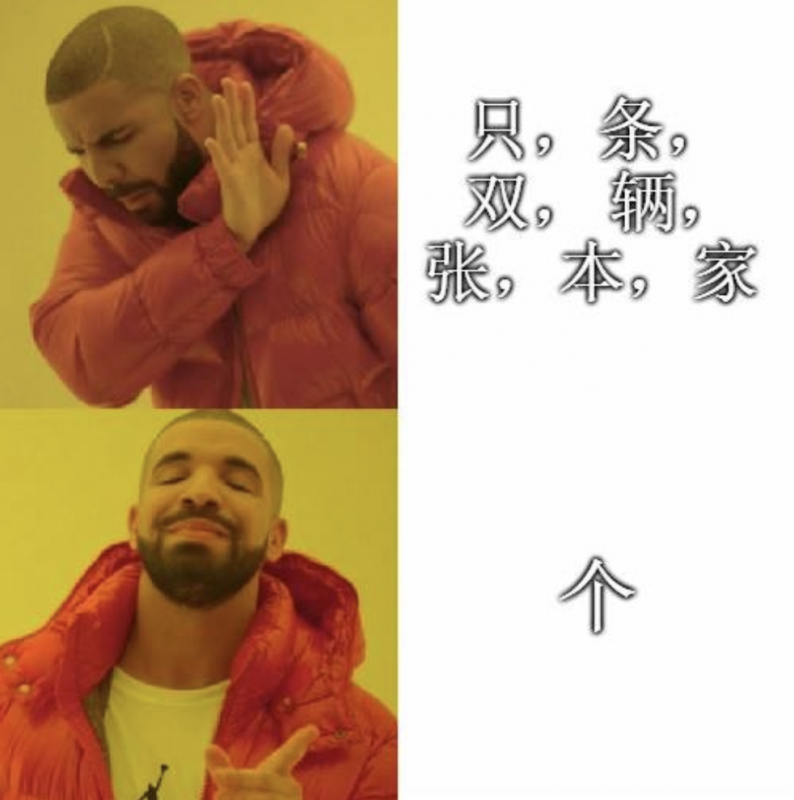 Why bother with 只，条，双，辆，张，本 and 家 when you can just use 个 for everything and the locals will still understand you? We shared this on our Facebook page and it proved incredibly popular, as we guessed! In times of strife, stick with 个! As a point of reference let’s quickly cover the usage of the measure words Drake mentions here – we’ve got no excuses then! It’s always good to add to your repertoire after all. See why Drake just likes to stick with 个! There are HUNDREDS more measure words so there’s plenty to learn but take them in bit by bit, and it’s not as scary as it might seem! Ah tones, how often have you been trying your best to make conversation with a local only to say the same thing ten times over, and nothing! When the message finally get’s across they say it exactly how you did? What is that?! Do not dare get those tones wrong!! 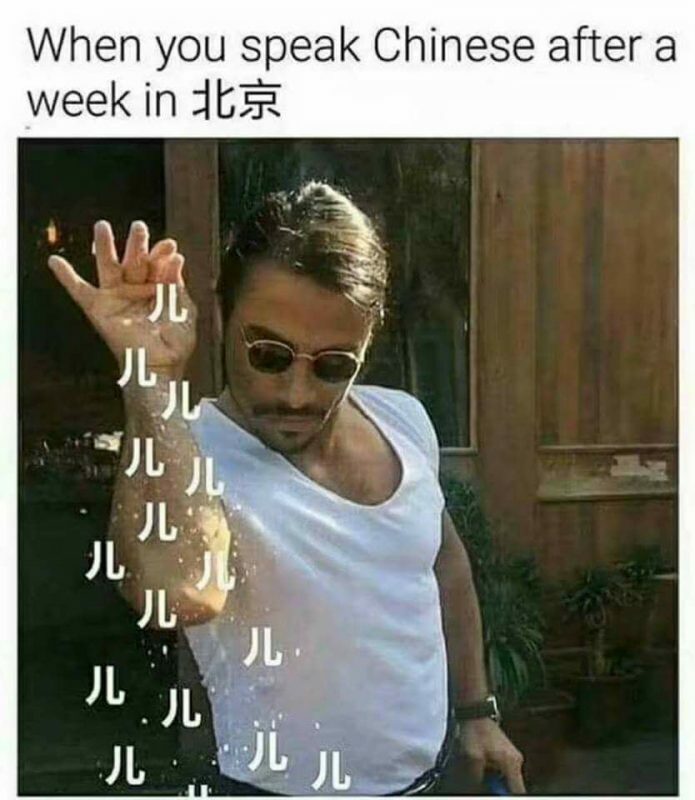 10 minutes later… AHHH you mean “你叫什么名字”!! What went wrong? Chances are, your tones were slightly off – they really do make all the difference, even if it’s easy to think otherwise. A funnier example is portrayed here in the classroom. Don’t get those tones wrong or your teacher will be after blood! On a serious note again – we always stress at LTL how VITAL it is to nail the tones early on. The worst thing you can do is ignore them. It’ll show later on when you try and put sentences together. Locals won’t understand you. They are awkward and tricky to navigate for western speakers at first but learn them early on and it’ll become second nature. Be sure to learn the tones of each word you learn too – again, it’ll show when you speak. NOTE – DO NOT be afraid to get your tones wrong. Being wrong is what makes us learn. There is no possible way to learn Chinese, or any language for that matter and not make a truckload of mistakes. Get it wrong, but after that learn why you got it wrong and get it right next time! This isn’t a Chinese meme as such but it strongly relates to learning Chinese and getting your pronunciation right from the start… if you don’t you’ll know about it! We often talk about how to learn Chinese, so here’s a video we made on how NOT to learn Chinese. It features former LTL student Zoe and her friend Ben. Zoe plays the role of teacher and Ben is the rookie student on the road to Chinese fluency, it’s a shame his teacher isn’t the best in the business like ours! Zoe tries to teach Ben Chinese words by making them appear more English but in doing so encounters a number of faux-pas! Watch and l̶e̶a̶r̶n̶ enjoy! 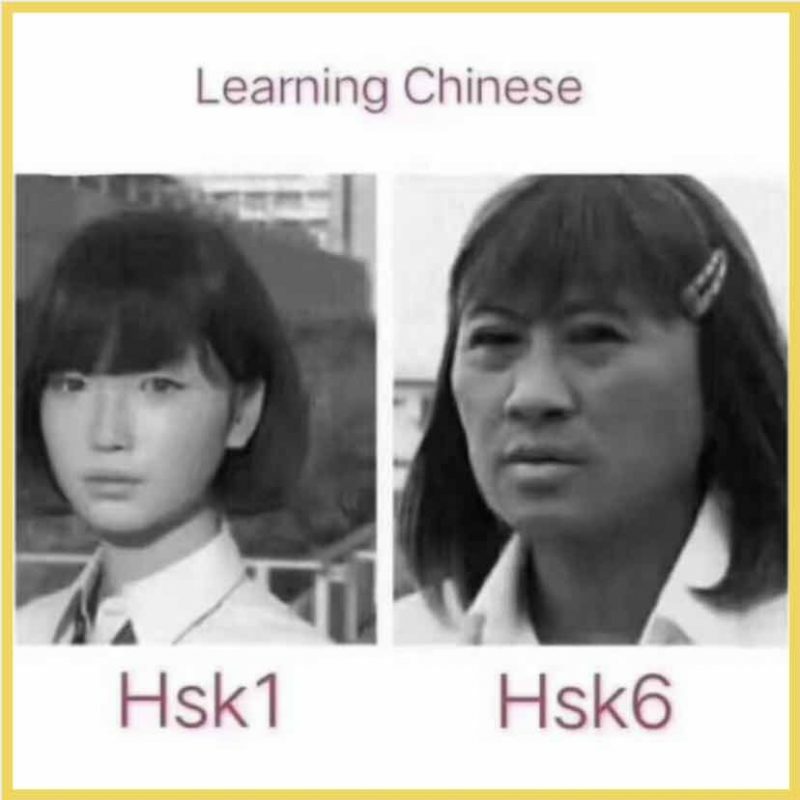 Chinese Memes: HSK 1 to HSK 6 – it’s a long but fruitful path! As stated above, the road to fluency is a long one but anyone can do it, we’ve got proof after all! That said, it can make one feel just a tad older, as this cracking meme suggests. Getting your head around a few thousand Chinese characters is something one can not achieve in a month or two, this takes hard work, practice, practice and even more practice. Getting to HSK 1 and even HSK 2 can be done pretty quickly, especially with our Immersion program, but the gap between each HSK level gets that bit bigger because the number of characters per HSK level doubles until you reach the holy grail of 2,500 Chinese characters which should see you set for the HSK 6 Chinese exam! There’s just endless funny Chinese memes and videos to go over but here’s some of our other favourite videos that we think you’ll enjoy! Zoe and Ben are up to their old tricks again, well Zoe is anyway! Here she stitches up her friend Ben a treat when Ben asks how to ask out the pretty Chinese girl. You can guess what happens next! As if we hadn’t told you enough already about Chinese tones! There’s no English in this video so this might be for the more advanced learner. Ben and Zoe want to start a conversation with a Chinese lady but unfortunately for them, they get their Chinese tones wrong and end up with egg on their faces. We’ve all been there…! This goes out to all the Chinese students who have been to, or are going to the North-East of China. As with any language, there are accents, quirks and variations. Take the Scouse accent in England or the Naples accent of Italian. The sound is harsh and incredibly easy to pick out but it also makes understanding some words that bit harder! Well, the genius who came up with this meme pretty much nailed it!